On April 12, Russia is celebrating Cosmonautics Day, which was established in 1962 to commemorate the first manned space flight, when in 1961, a booster rocket took into orbit the Vostok spacecraft with the first cosmonaut on board — Soviet citizen Yuri Gagarin. Russia is celebrating Cosmonautics Day on April 12, established in 1962 to commemorate the first manned space flight. Imagine waking up in space and spending a whole day or even a whole week aboard the International Space Station (ISS). What and most importantly how would you eat your lunch? How would you keep fit and how would you spend your free time? 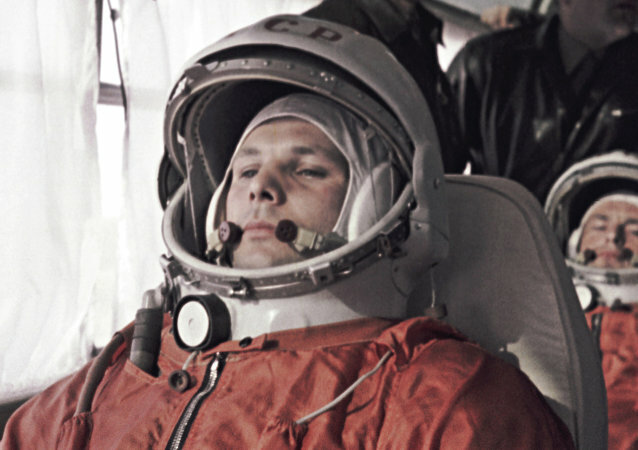 On the 50th anniversary of the death of Soviet space pioneer Yuri Gagarin, Sputnik takes a look at a few of the theories surrounding his plane crash, some of them credible, some possible and some just plain absurd. World famous Russian cosmonaut Yuri Gagarin was born on March 9, 1934. Today, he would have turned 84. 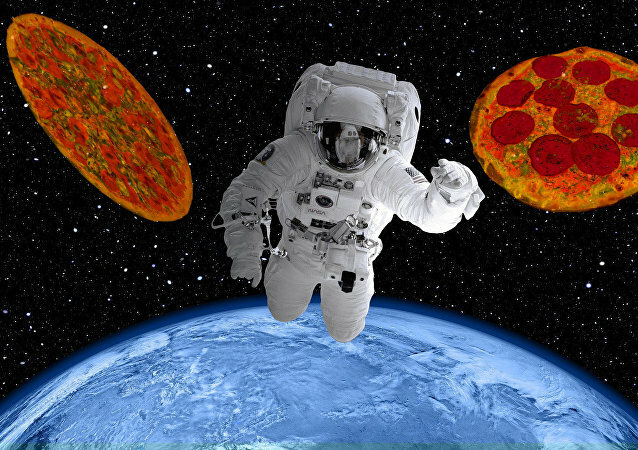 Here are some interesting facts about the first man in history to travel to outer space. On October 4, 1957, the Soviet Union launched Earth's first artificial satellite, Sputnik-1. 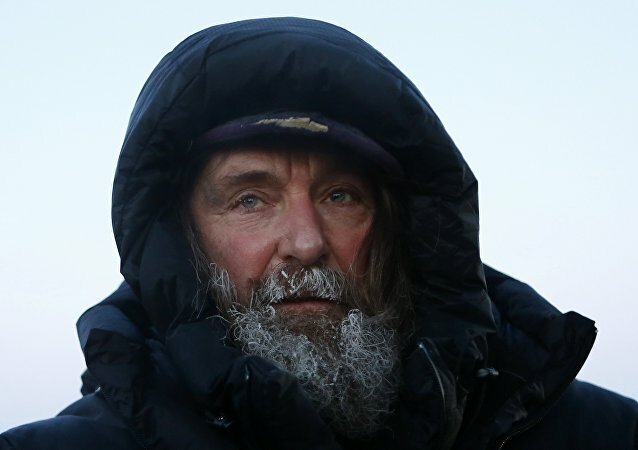 Speaking to Sputnik Deutschland, veteran cosmonaut Sigmund Jahn, the first German to fly to space, stressed that contemporary cosmonautics' chief goal must be to protect our one and only planet. 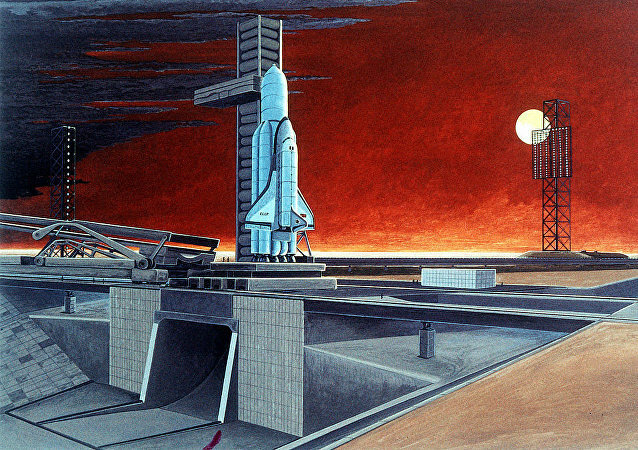 It's exactly fifty years ago since the Russians got to the moon first. Yes, that's right. The Russians. An official English-language report of the first human journey into outer space by Soviet cosmonaut Yuri Gagarin sold for $47,500 at a space-themed Sotheby’s auction on Thursday. On May 19, 1971, Mars 2 was launched, the second of seven unmanned spacecraft dispatched to the planet by the Soviet Union. It became the first manmade object to reach the claret sphere’s surface, and just the latest in a string of stunning space exploration achievements for the USSR. On April 12, the world celebrates International Human Space Flight Day, commemorating the legendary Yuri Gagarin and his historic flight. On April 12, the world celebrates International Human Space Flight Day, commemorating the legendary Yuri Gagarin and his historic flight, but he wasn't the only Soviet space legend. Take this quiz and find out who you have most in common with! On April 12, Russia celebrates Cosmonautics Day while the rest of the world celebrates the International Day of Human Space Flight, according to a 2011 United Nations General Assembly resolution. April 12 marks Cosmonautics Day in Russia and the International Day of Human Space Flight around the world. 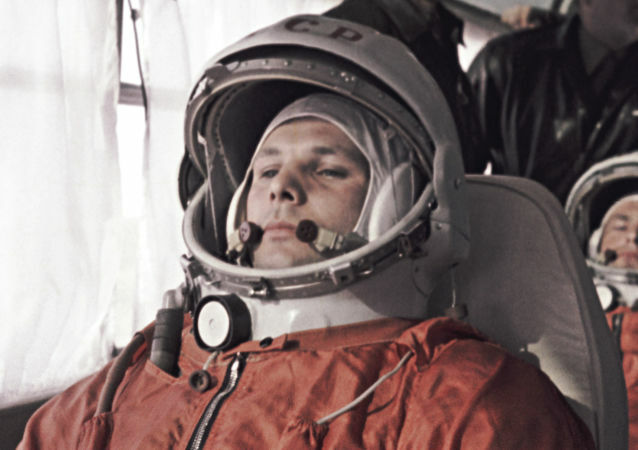 On this day in 1962, Soviet cosmonaut Yuri Gagarin carried out the first human space flight. Take an inside look at this historic event that paved the way for space exploration for the benefit of all humanity. The Russian government presented a bronze bust of the first human in space, Yuri Gagarin, to the Space Foundation in the US city of Colorado Springs on Sunday evening.